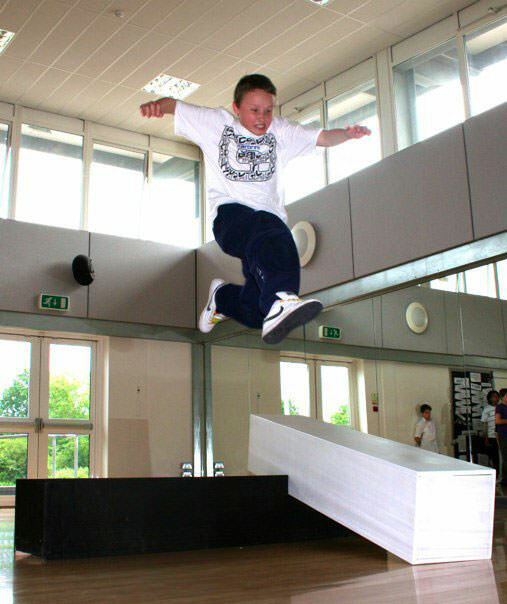 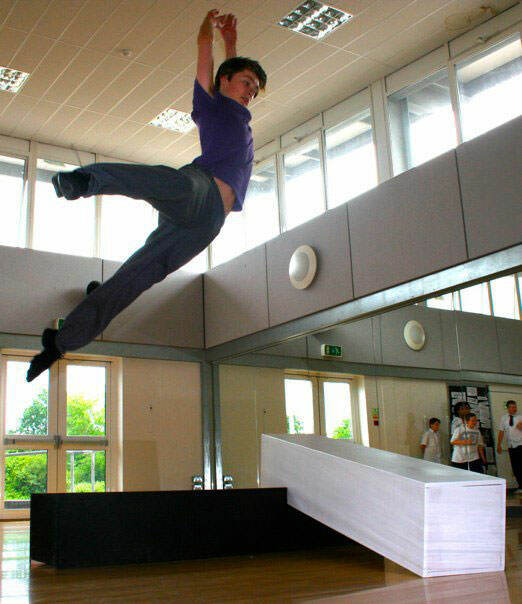 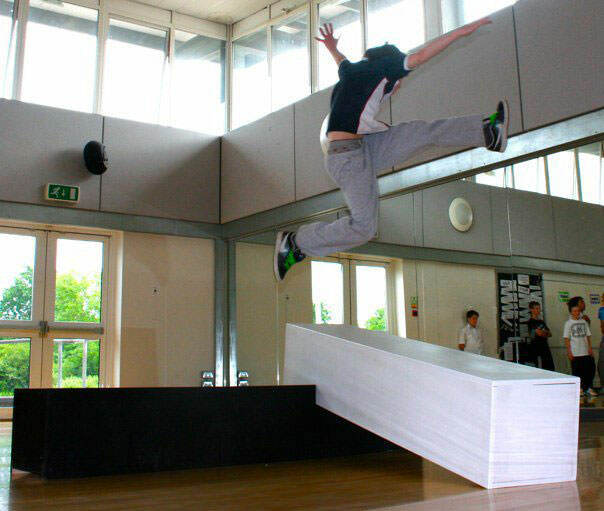 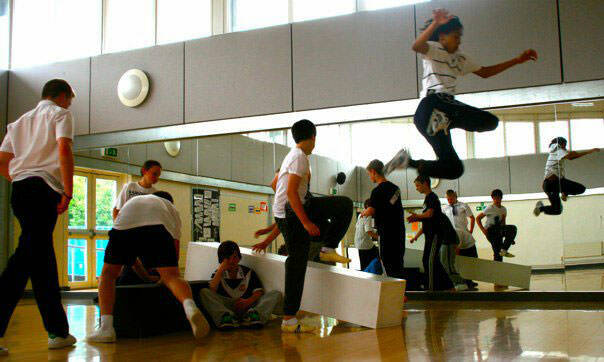 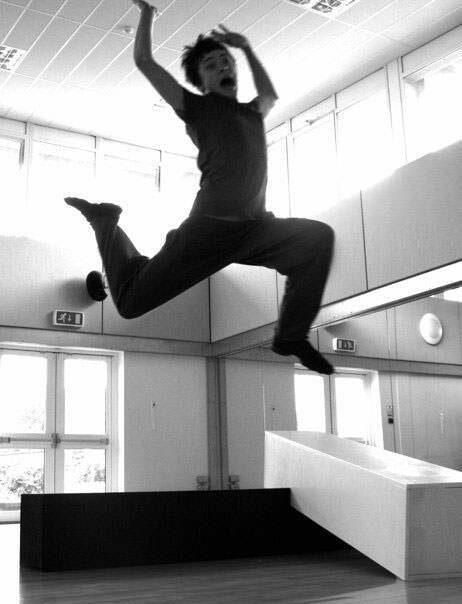 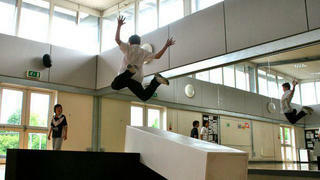 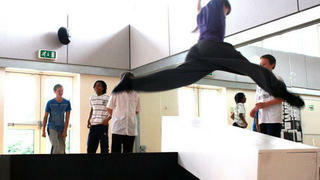 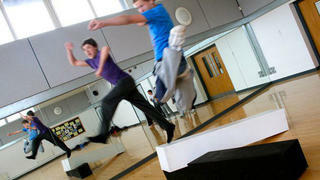 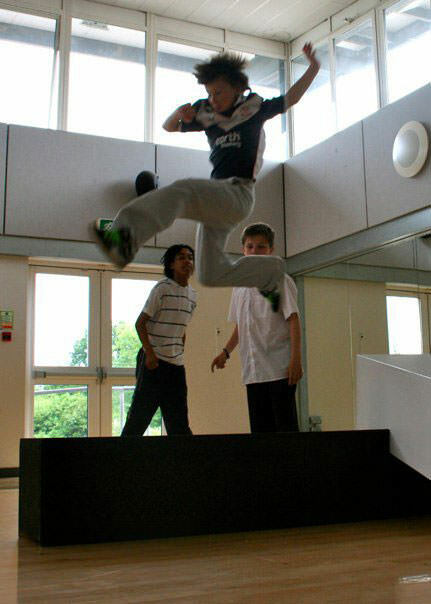 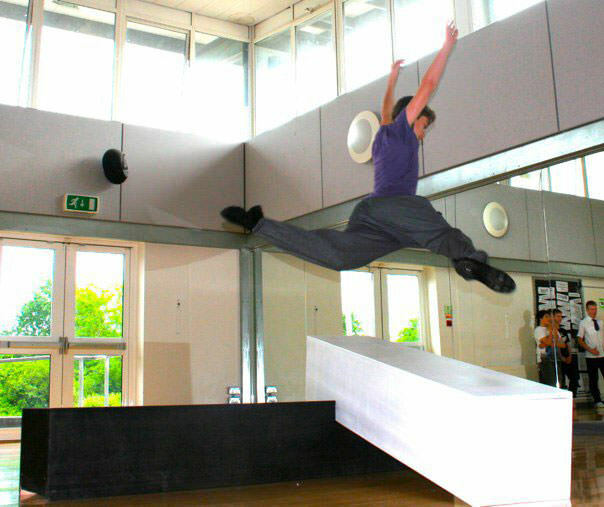 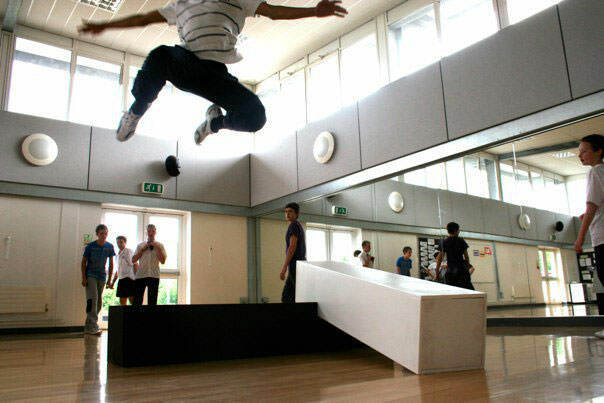 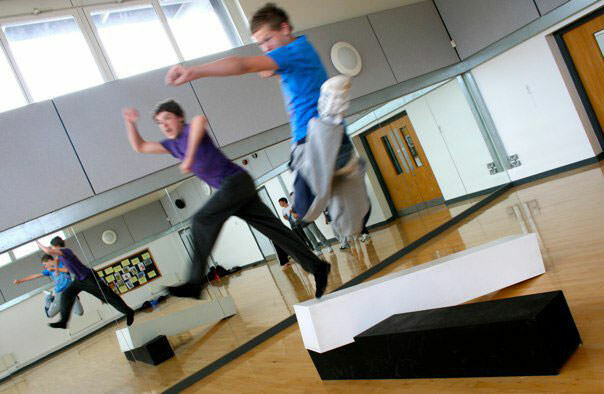 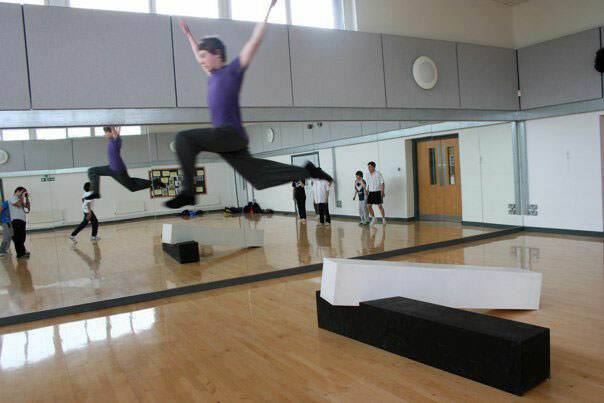 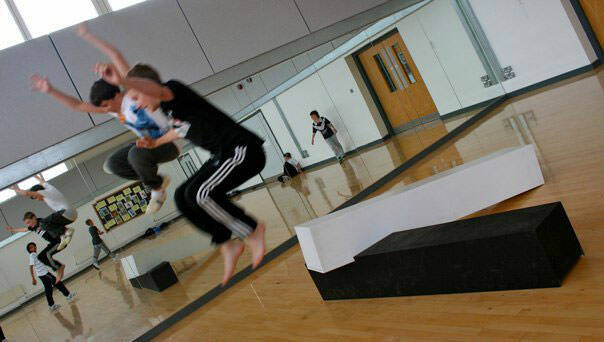 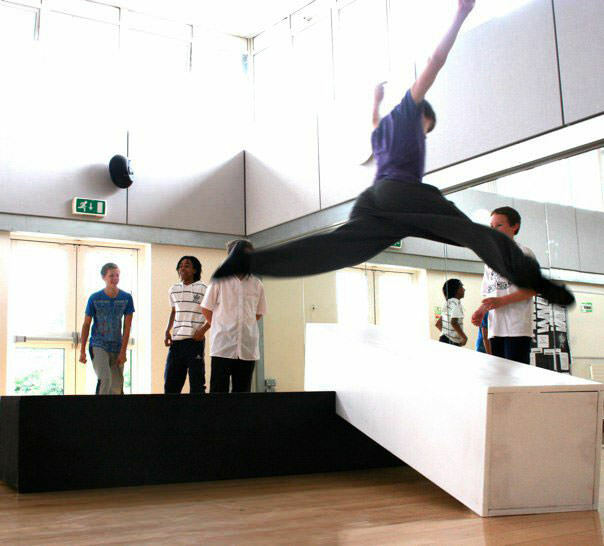 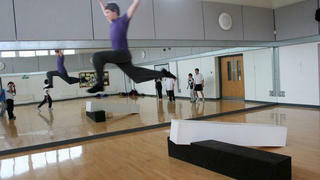 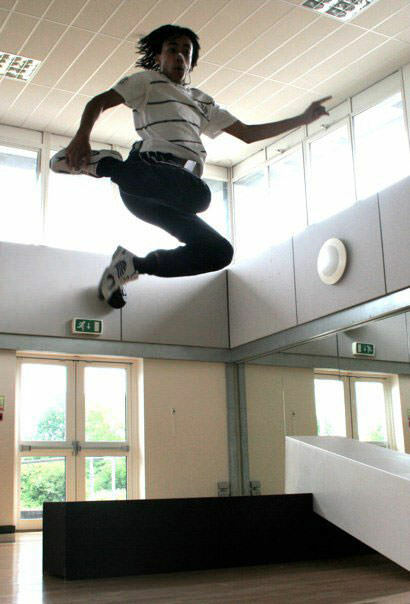 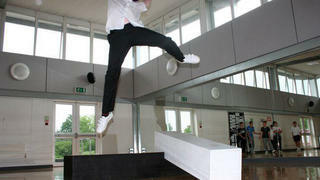 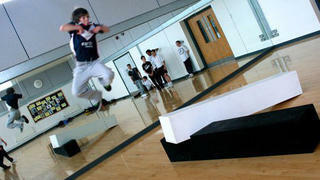 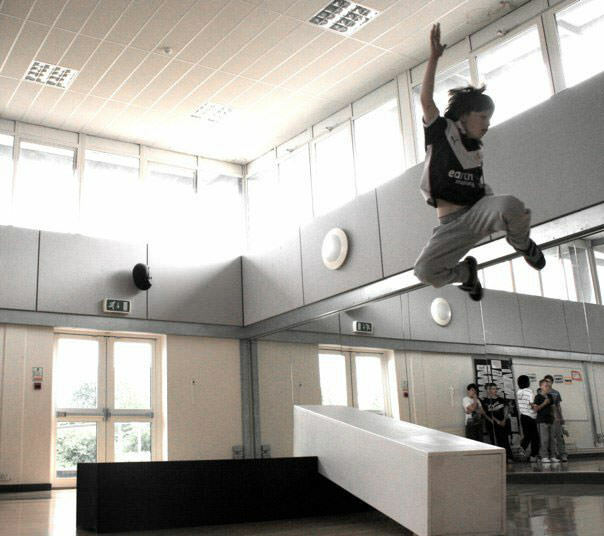 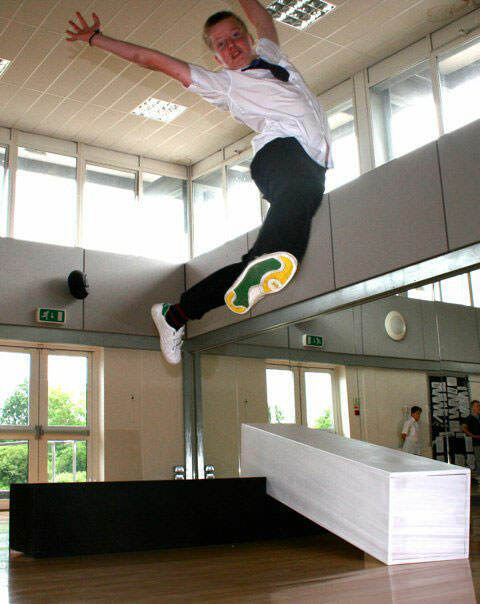 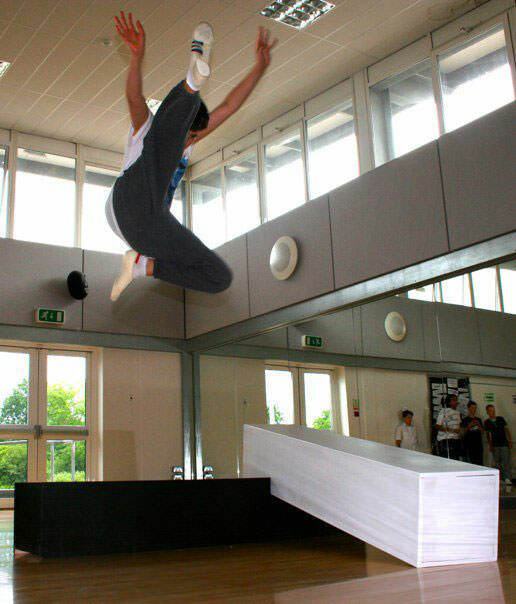 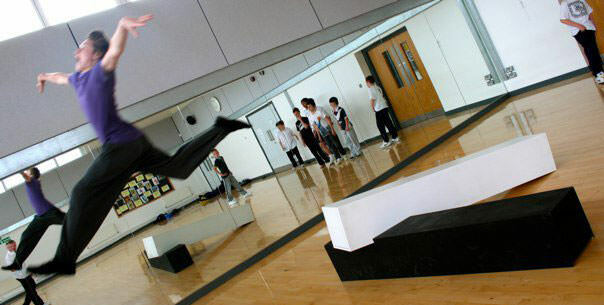 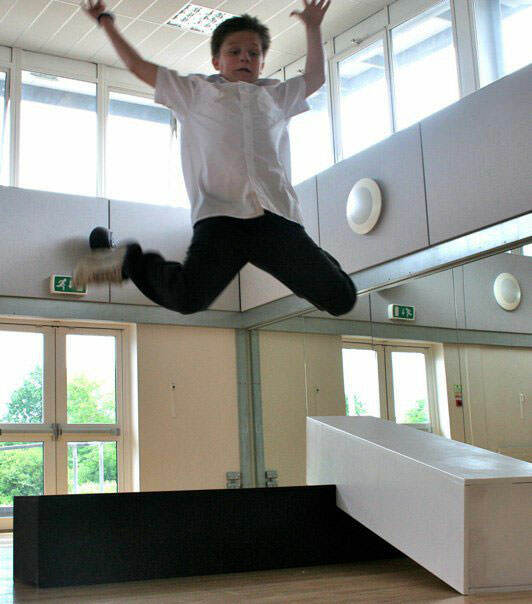 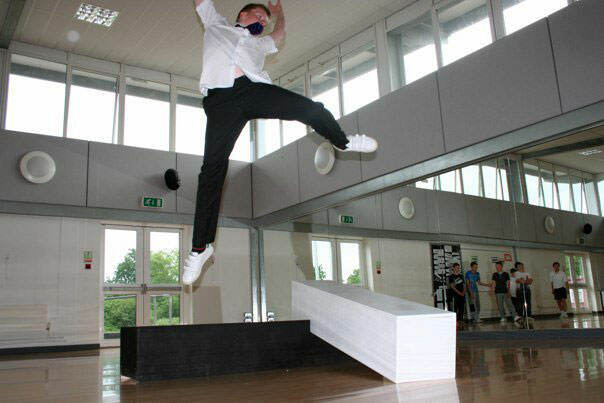 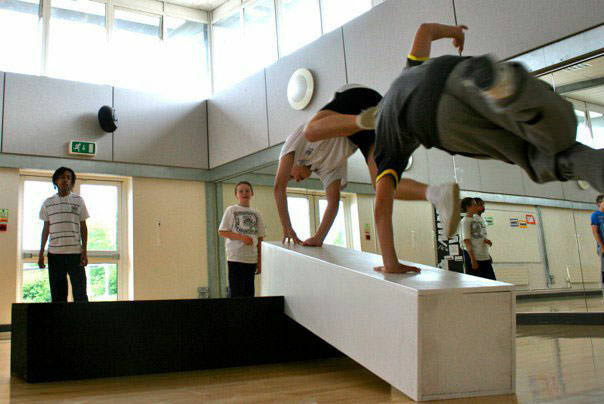 Choreographer Dave McKenna worked with boys from Alderbrook School in Solihull on a dance piece that revolved around a piece of furniture that could either be a simple bench or incorporated into a set design for a dance. 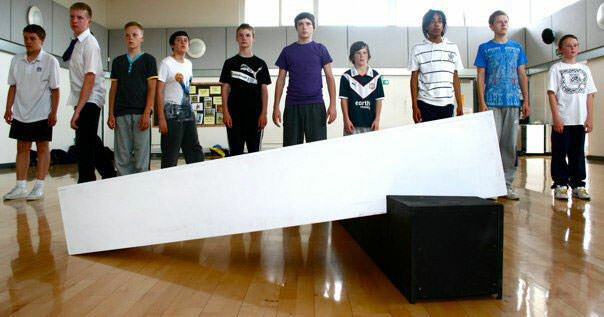 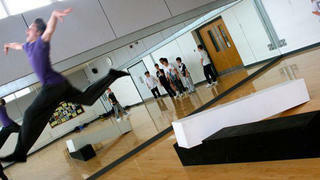 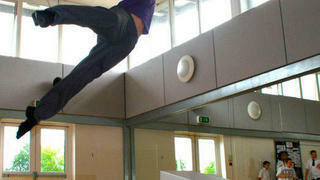 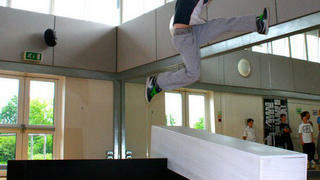 The final piece was performed at Touchwood Shopping Centre. 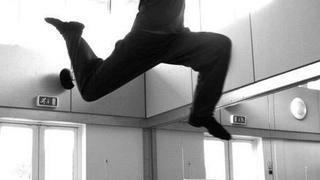 The images were taken in workshops for the performance. 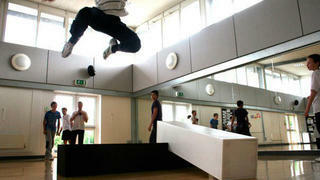 All images by Dave McKenna.